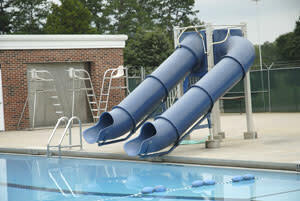 Clay Street Pool at Callison Recreation Center is a public pool. Children under 5 yrs. free w/paid adult Children 5-17 yrs. $3.00 Adults 18 & over $5.00 Season Membership Fees: Individual $75.00 Family up to 5 members $100.00 ($10.00 for each additional person) Pool Rental $75.00 (Pool Parties are only on Friday’s after 7 pm & Saturday’s and Sunday’s after 6:00 pm and you can’t go later than 10:00 pm)(Unless there is a swim meet scheduled). Lifeguard fee after hours: $15.00 per guard per hour Party must be paid in full 2 weeks prior to the party date You are required to have a minimum of 2 lifeguards on duty at your pool party If you have more than 40 people in the pool area you will be required to have a third lifeguard. Ratio is 1 guard for every 20 people. 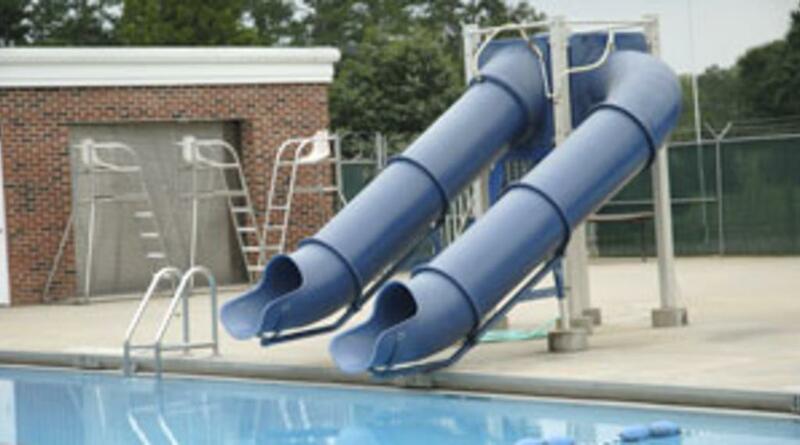 We only use our certified lifeguards that are employed by the Town of Forest City’s Recreation Department. Swimming Lessons $25.00 per child for 10 hours of instruction, must be 5 years old. (We start taking registrations on May 1st).